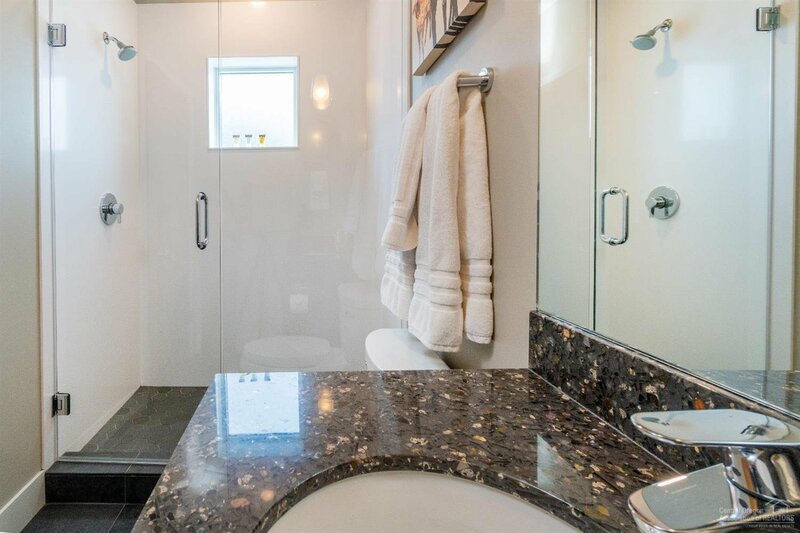 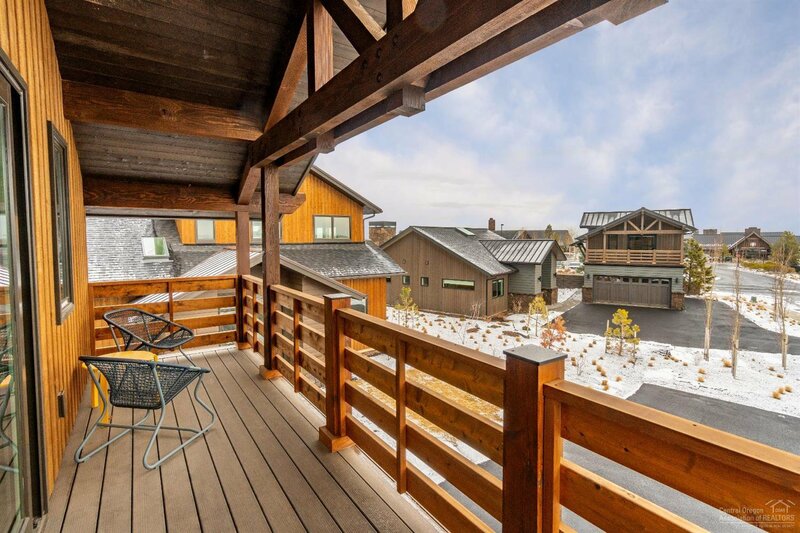 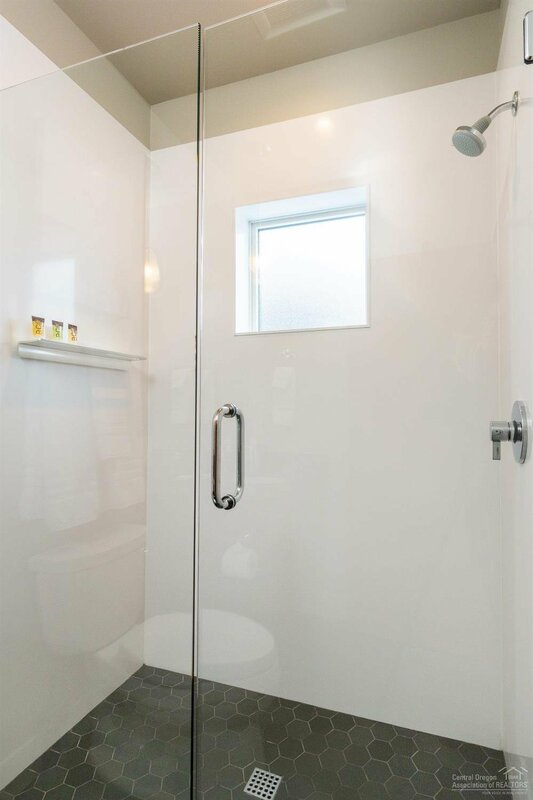 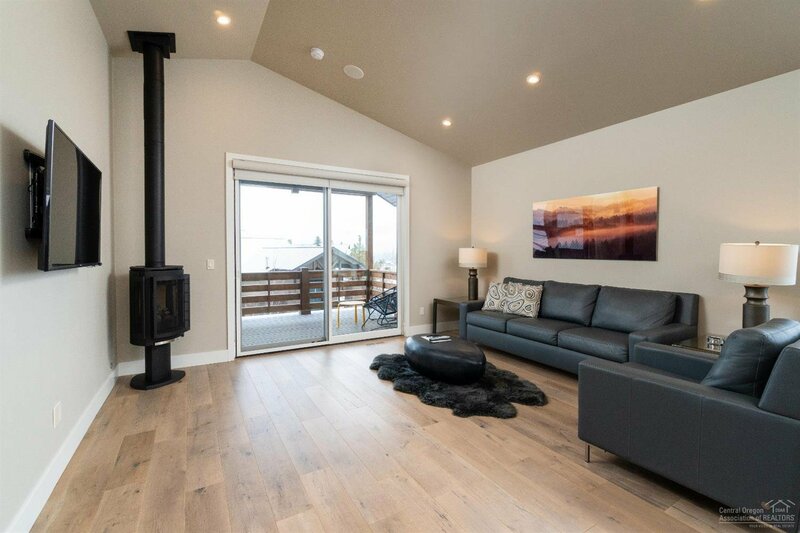 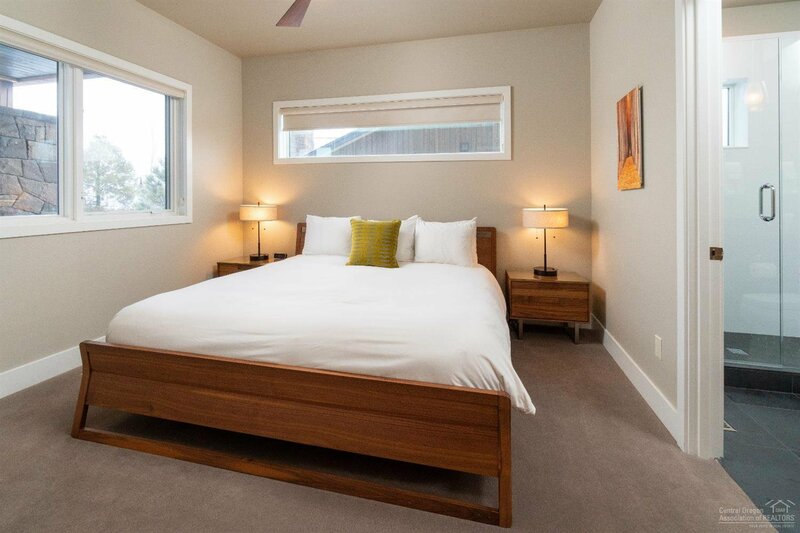 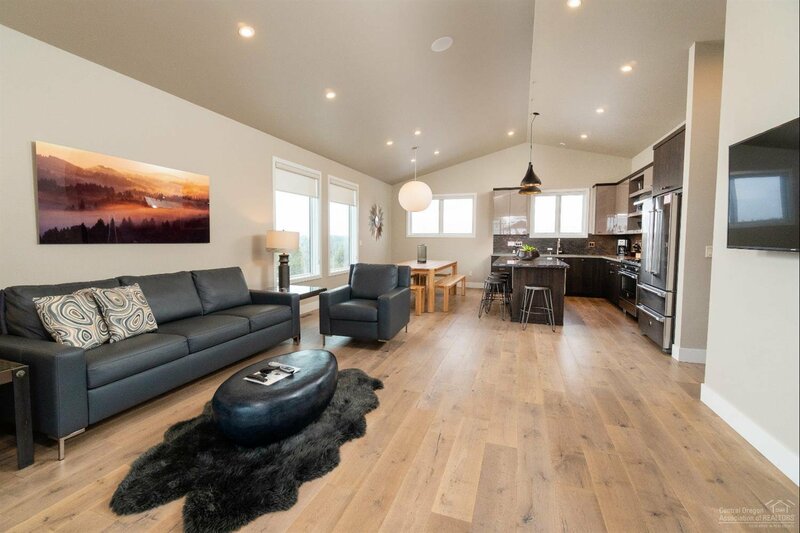 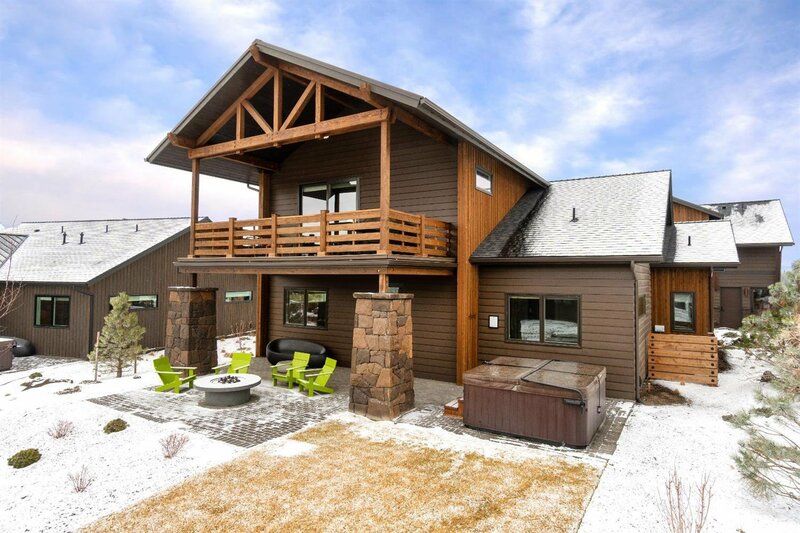 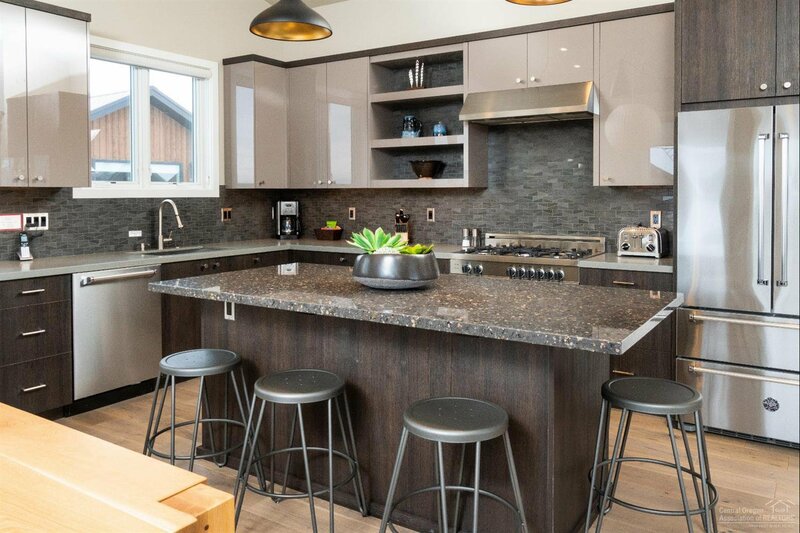 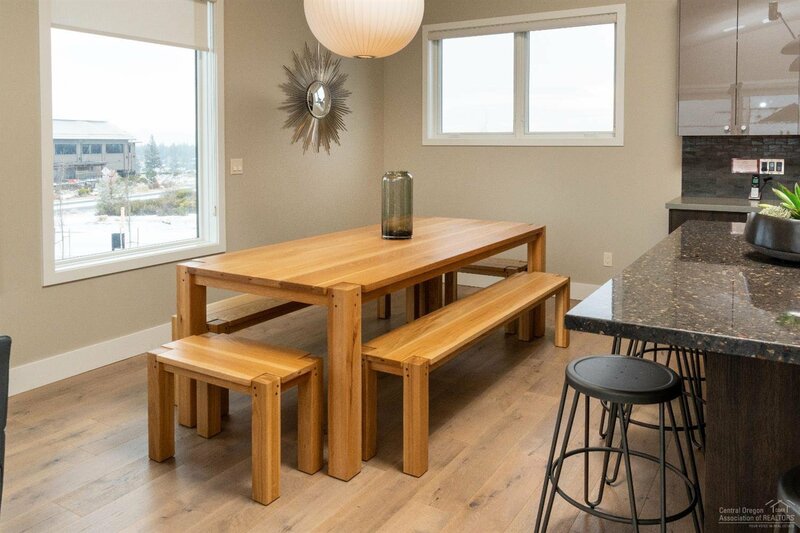 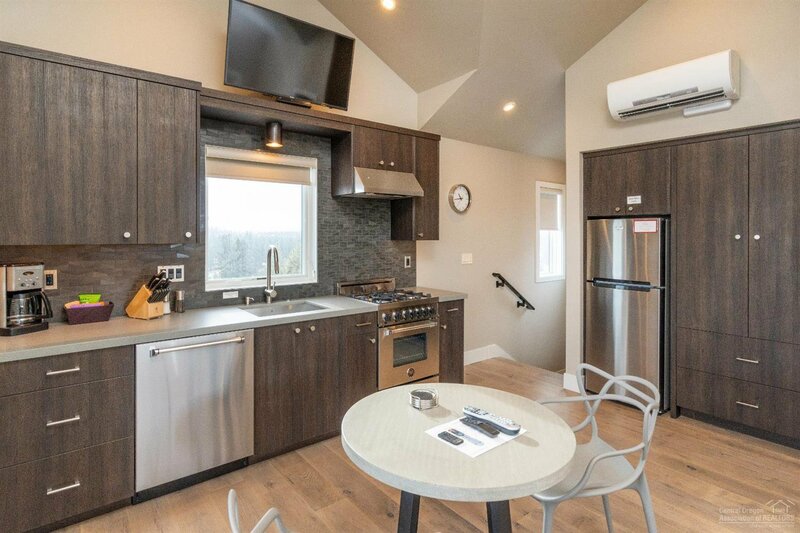 Enjoy modern luxury at Trailhead Vacation Homes in the award winning Tetherow Resort. 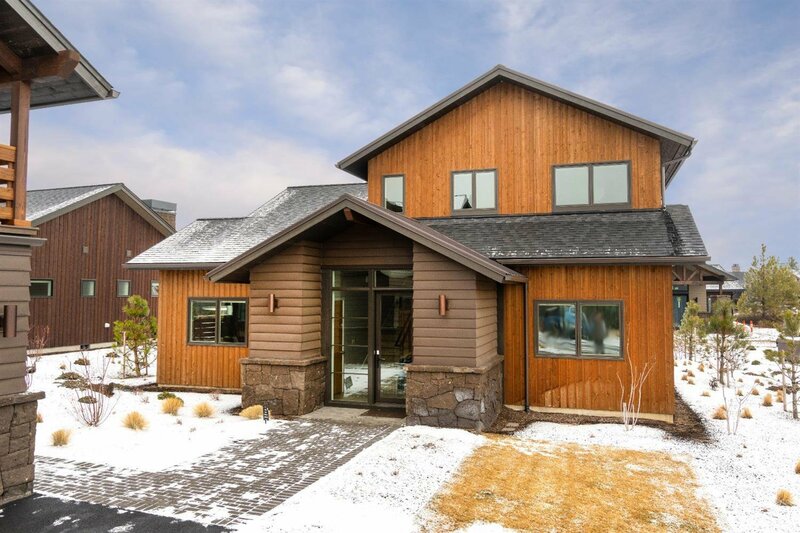 This 2,544 sq ft Storm King floor plan is offered turn-key furnished and features 4 king suites, reverse living functionality with an open kitchen and great room, high-end appliances and custom finishes throughout, hot tub and gas fire pit perfect for outdoor entertaining, plus a 321 sq ft studio above the detached 2-car garage. 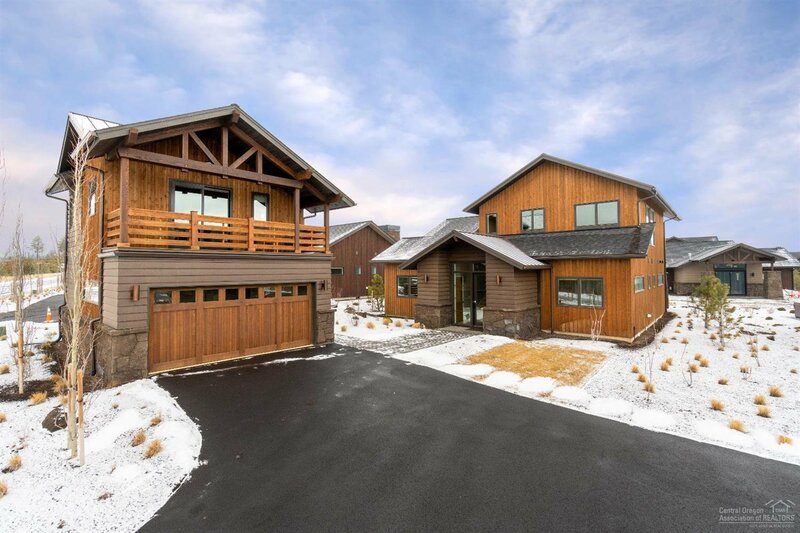 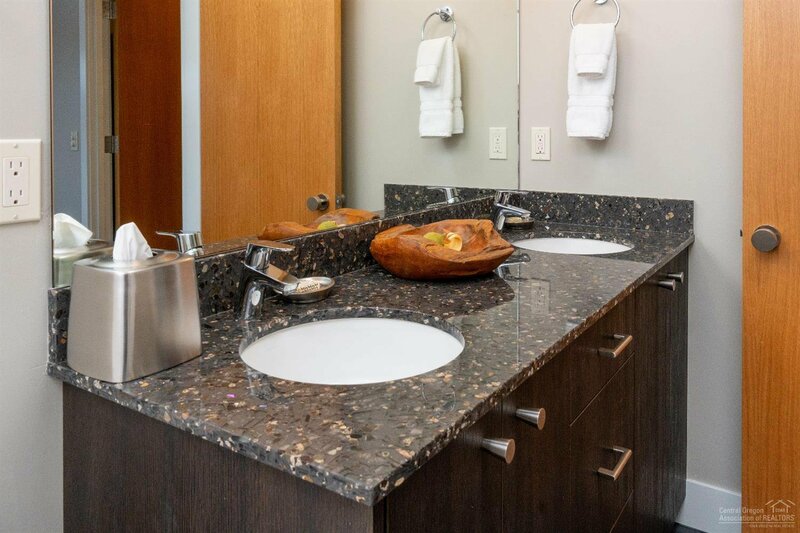 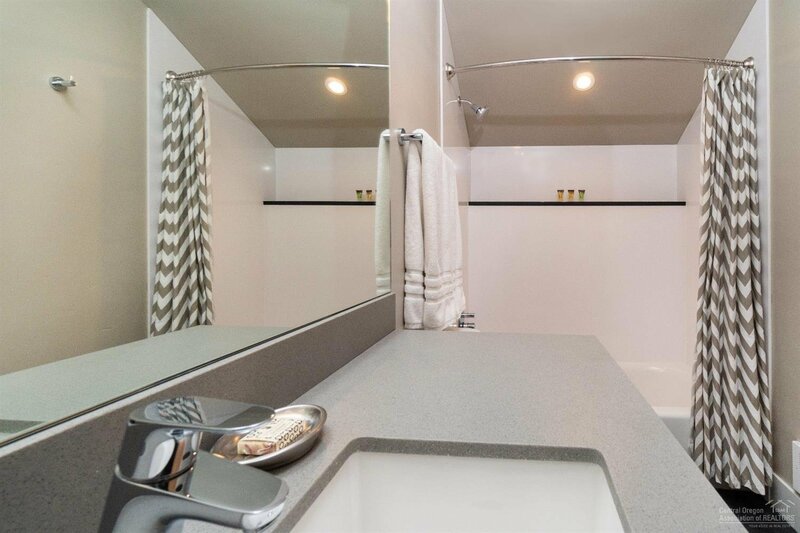 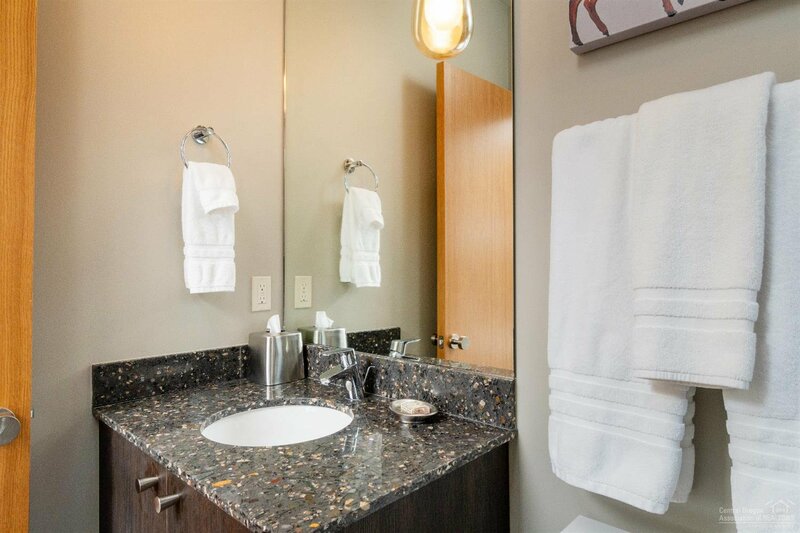 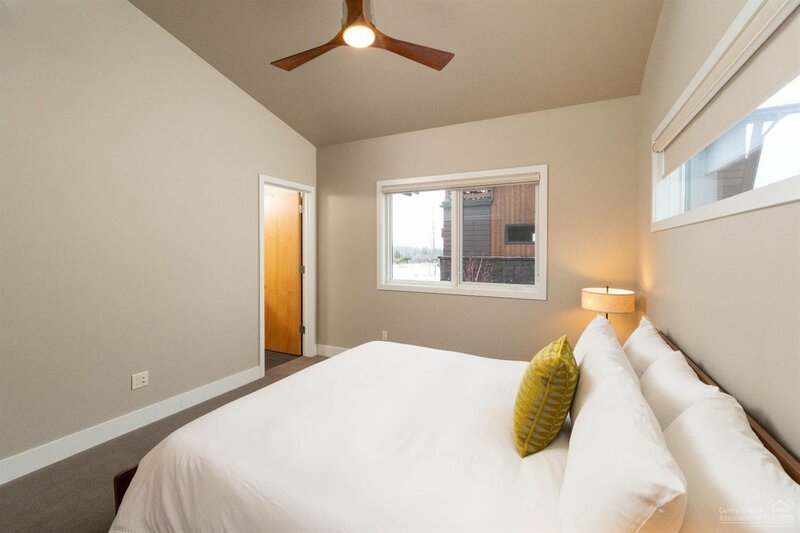 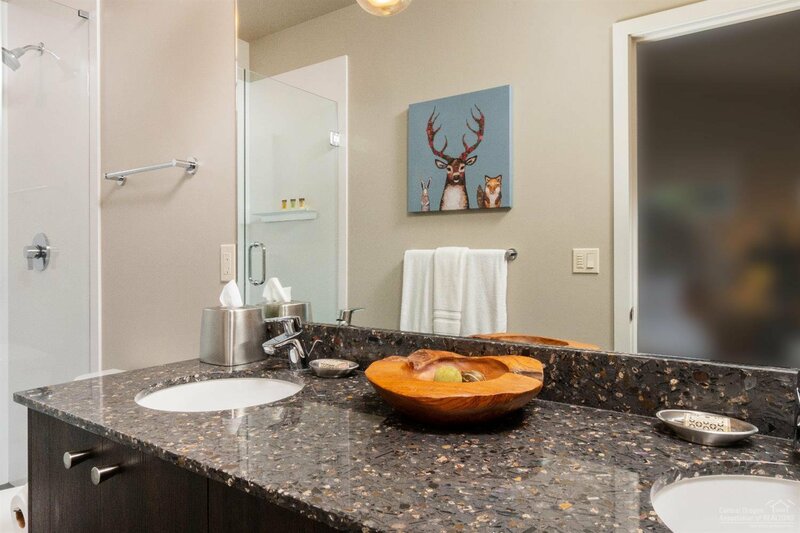 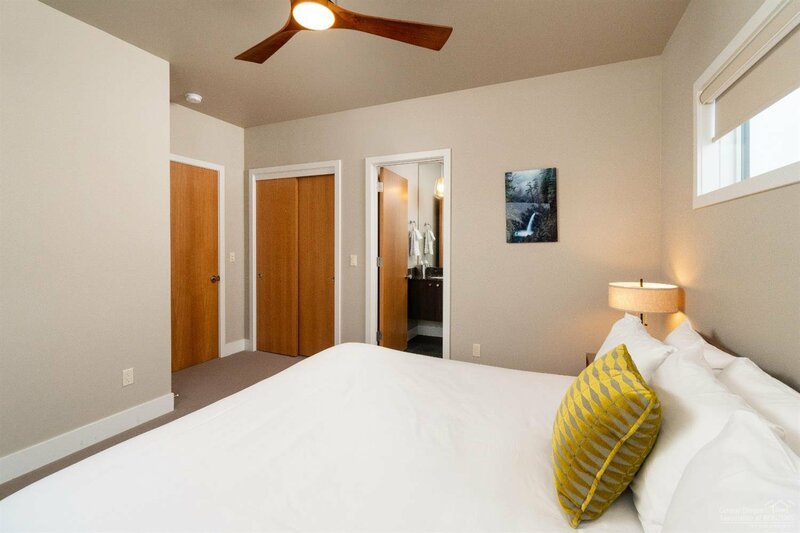 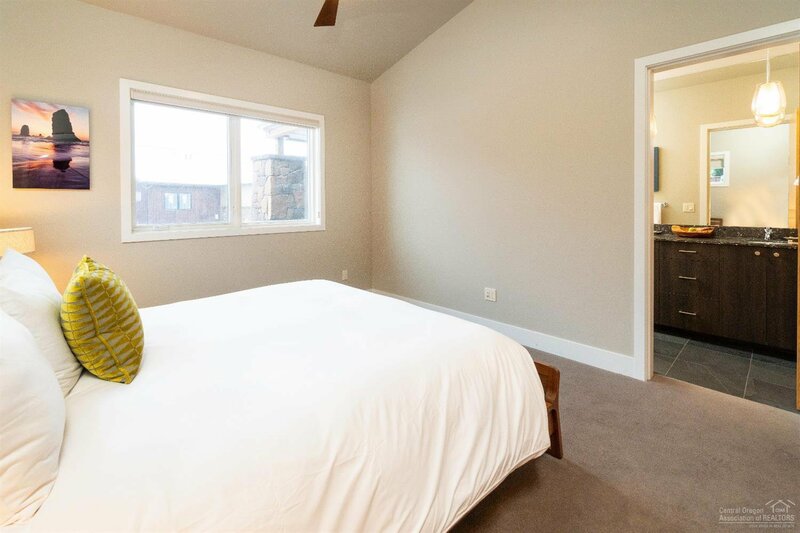 Conveniently located within walking distance of Tetherow amenities and close to all your outdoor adventures. 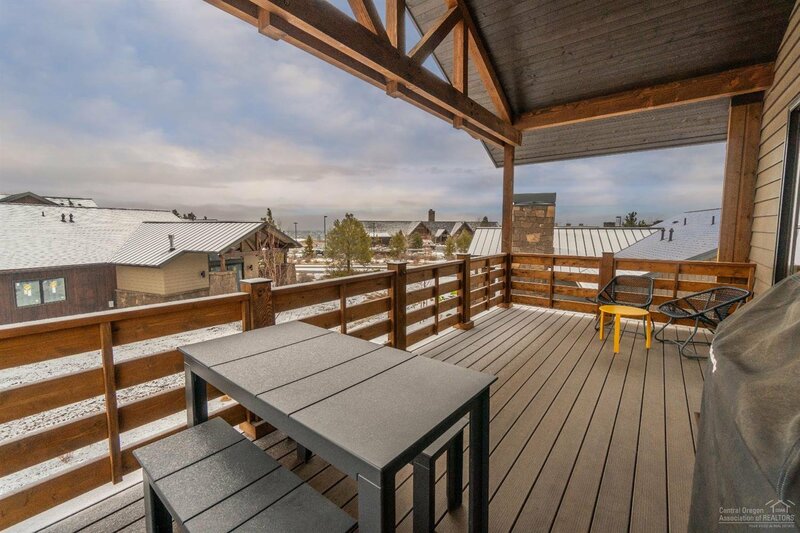 In the heart of Bend with immediate access to Phil's Trail, the national forest and only 20 minutes to Mt Bachelor! 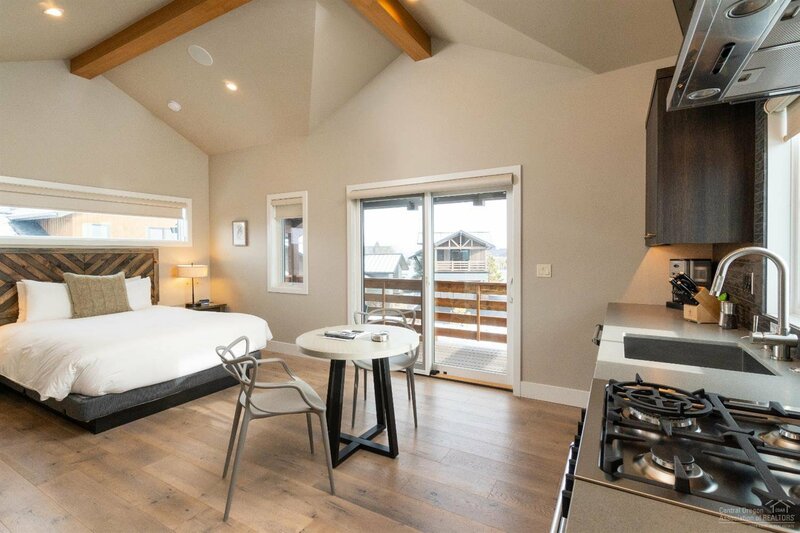 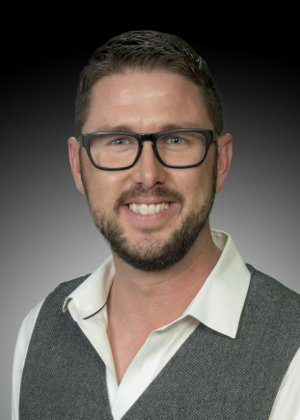 Resort-backed nightly rental program for single family homes must be available for rent 38 weeks/year.